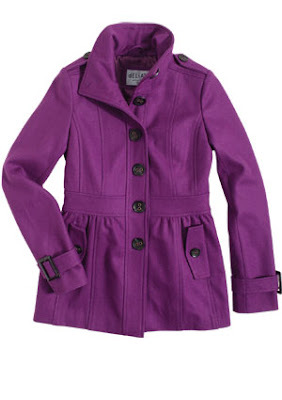 Check out some of the cute winter coats Delia's has on their Web site - orange coats are really in this year (lucky for us!). 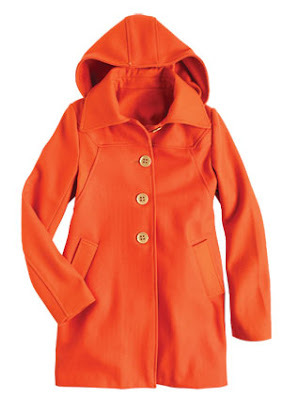 I am really digging the orange coat with the fur hood. 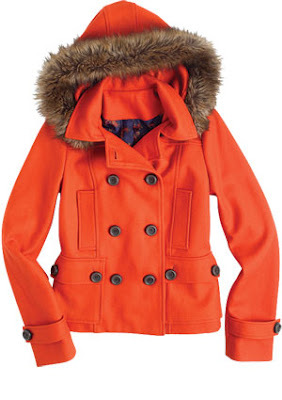 I've got my orange coat for this year already - but if I hadn't, the fur hooded coat would definitely be mine. What do you think? Which one is your fave? And I threw in the purple capri tights because... well..why not. 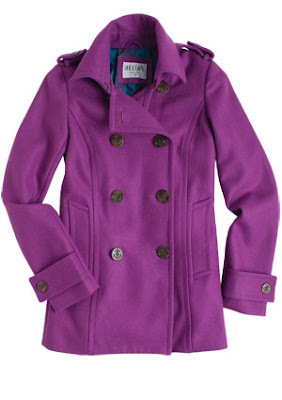 :) Click on the photos to go see the item on Delia's Web site.